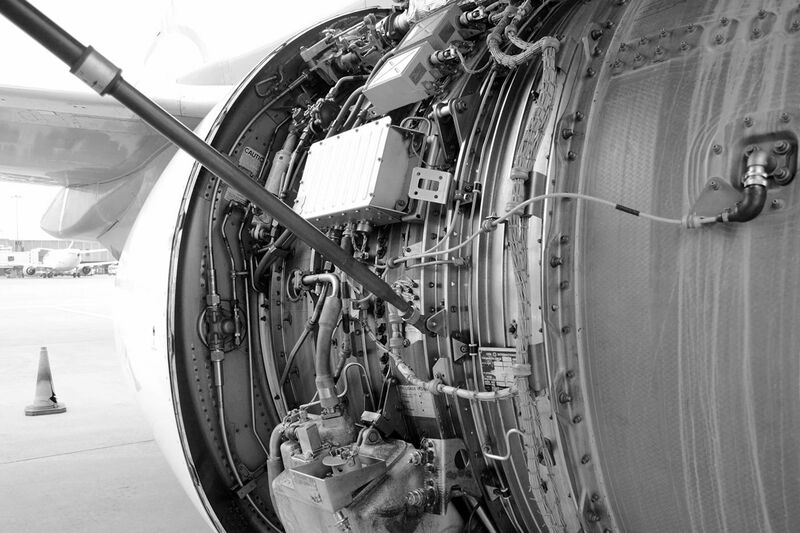 Storm Aviation is a leading international line maintenance and training provider, operating AOG 24-hour comprehensive support for commercial aircraft operators. 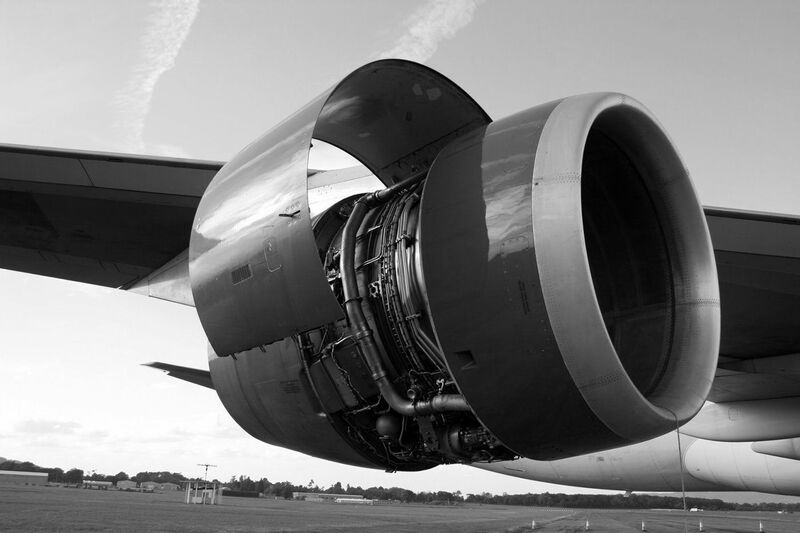 Our engineers provide fully customised services in line maintenance, AOG support, Part M, cabin services, consultancy and training. 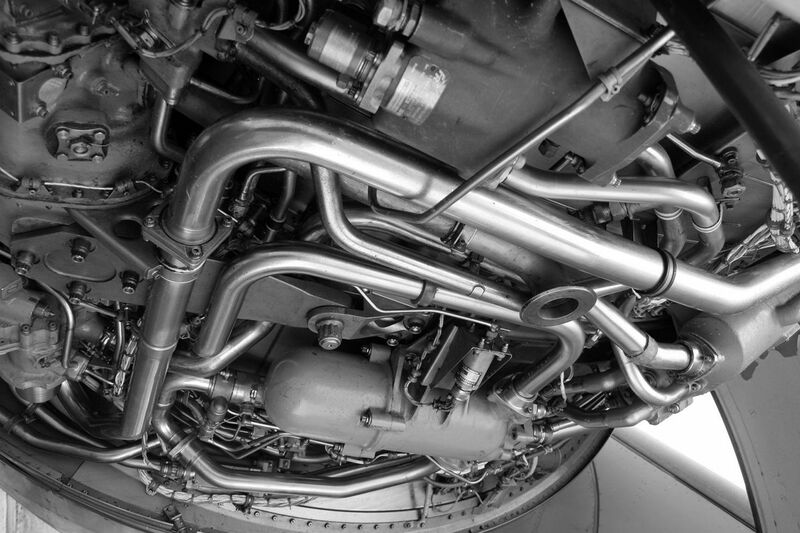 As a truly independent MRO we are able to adapt our approach to respond to rapidly changing requirements, while also carrying out our work to the highest standards. 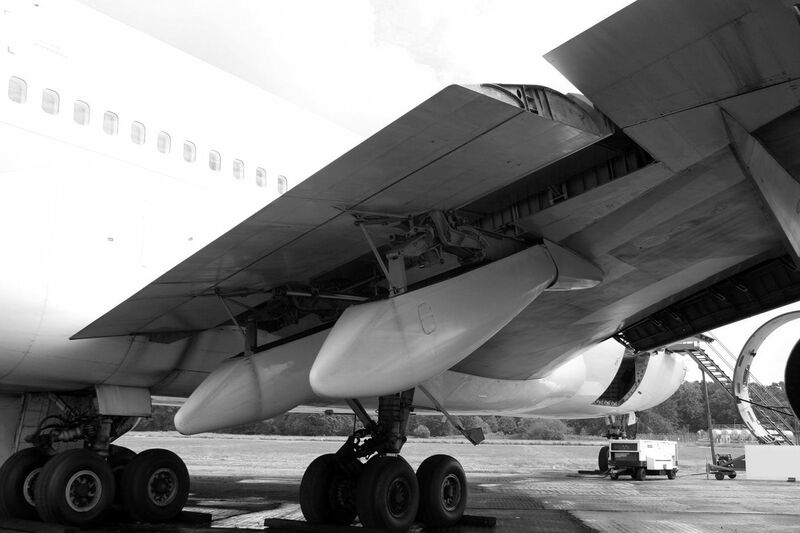 Storm Aviation has been keeping aircraft safe for over 20 years, and we continue to deliver high quality services to our customers, which include Lufthansa, Emirates, Swiss International Airlines and easyJet. Please look through each section of the website and if you have any questions then please contact us. Please join us on linkedin for more updates.